Motorola’s new product, the Keylink, is a little device that you can attach to your keys like a keychain. If you happen to misplace your phone, a simple press of a button on the Keylink will ring your phone. 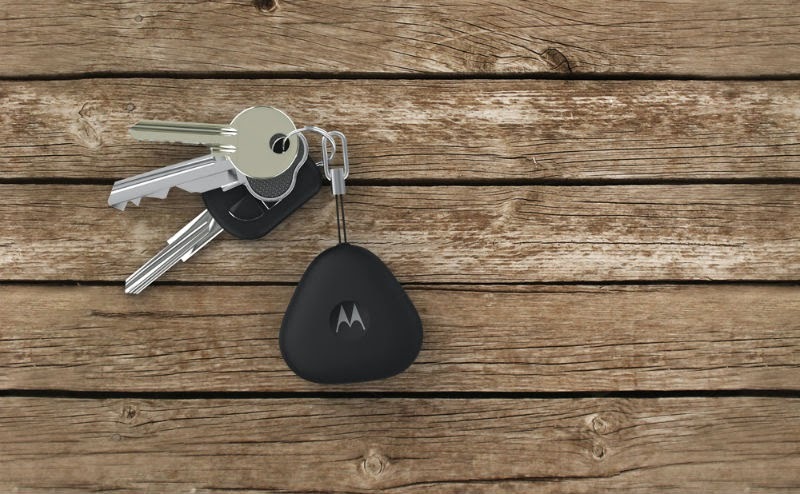 A misplaced phone can be rang by the Motorola Keylink as long as the phone is within 100 feet. 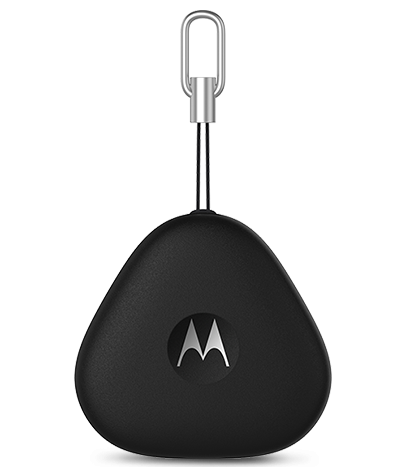 If you have misplaced the Keylink though, it can be rang by your phone through the Motorola Connect app. Alternatively, the Keylink can also be seen in a map using the Motorola Connect app if ringing it would be intrusive. Both Android and iOS devices are compatible with the Keylink. As an extra bonus for Android users who are on Lollipop, the Keylink can be set as a trusted device. So long as the Keylink is with you, you won’t have to go through the hassle of unlocking your phone any more. In terms of resistance, Motorola has confirmed that the Keylink is “splash-proof.” Motorola also claims that the battery life of the Keylink can last up to a year, and when it is time for a battery change, users can easily replace the coin cell battery of the Keylink. The Keylink retails at US$25 (RM85) with no confirmed availability for Malaysia yet.